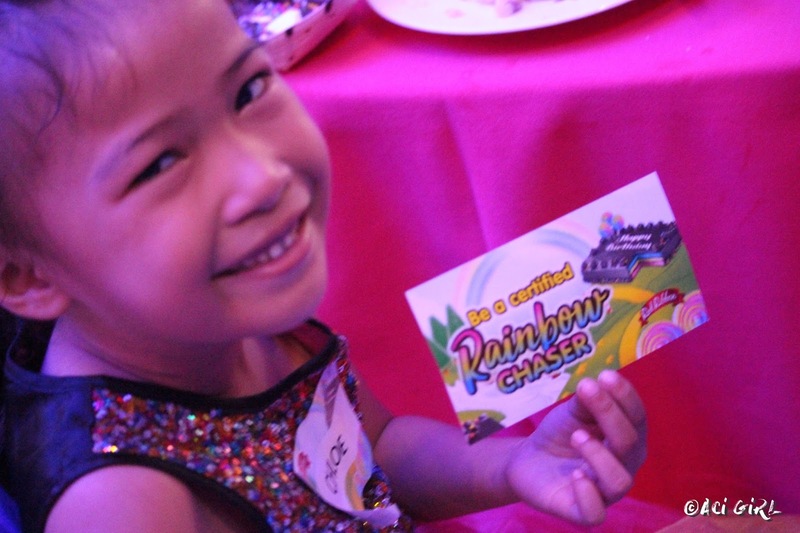 A Dream Came True with a Red Ribbon: Scarlet Snow as a Rainbow Chaser. 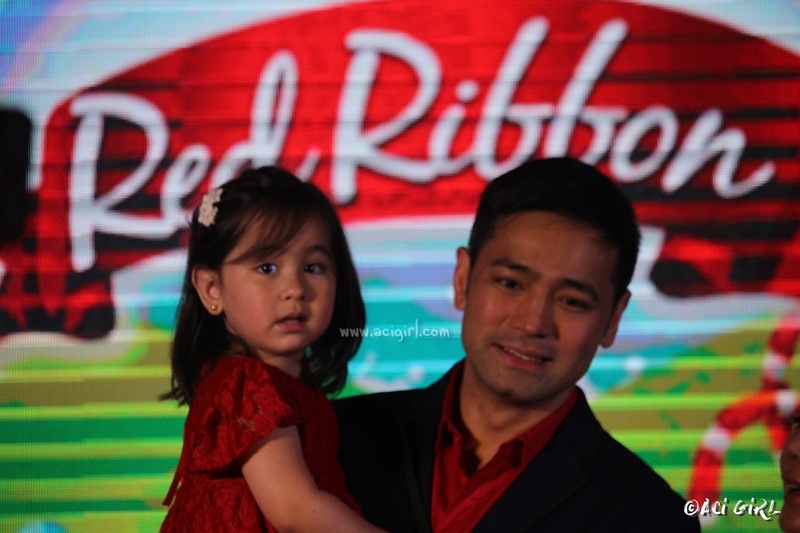 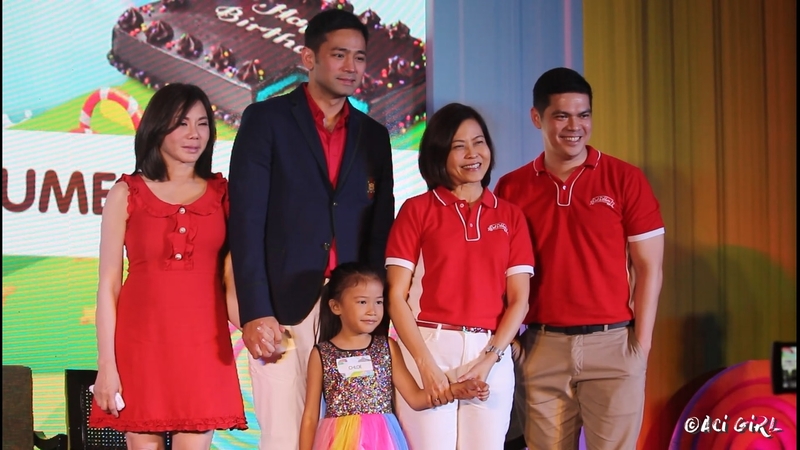 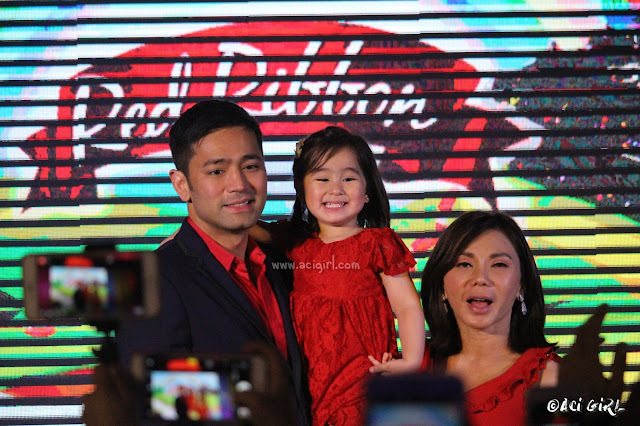 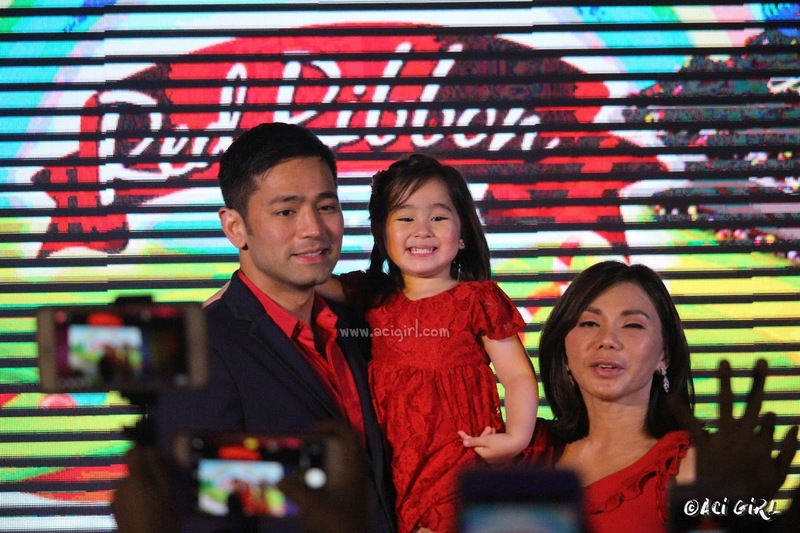 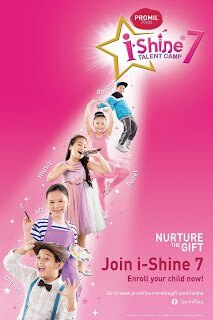 Scarlet Snow Belo-Kho was recently introduced as Red Ribbon's newest brand ambassador. This is Baby Scarlet's first major endorsement. 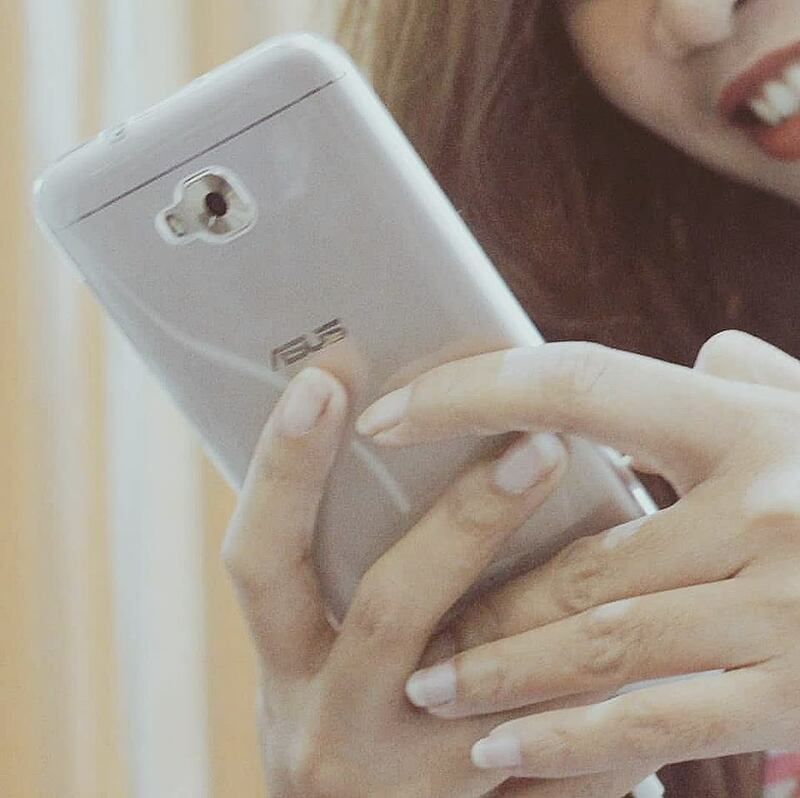 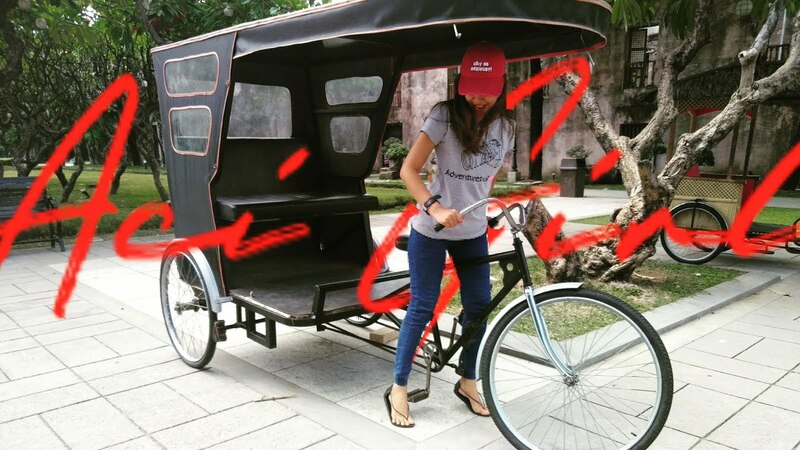 Of course aside from her family’s (Belo) brand. 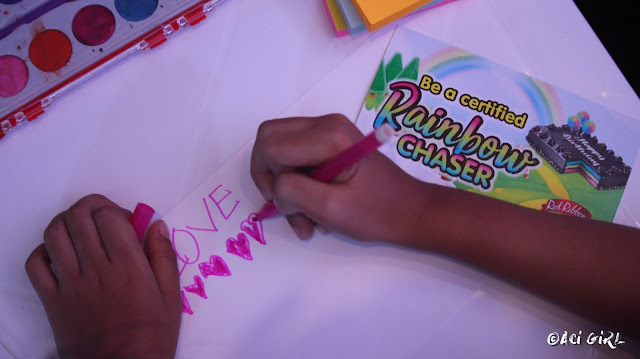 According to Doc Hayden, when they ask Scarlet what she wanna be when she grows up, she answered "I want to be a dermatologist and a Rainbow Chaser! 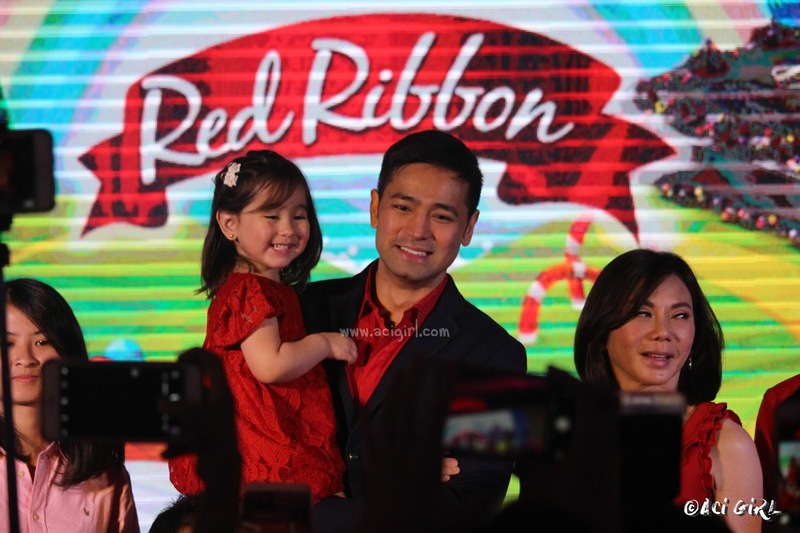 Her dream came true with a Red Ribbon. 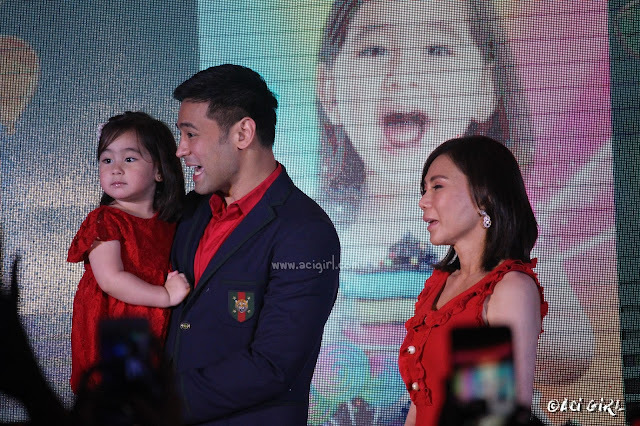 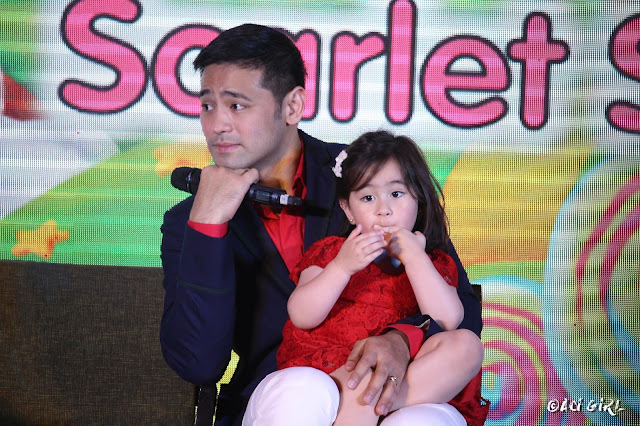 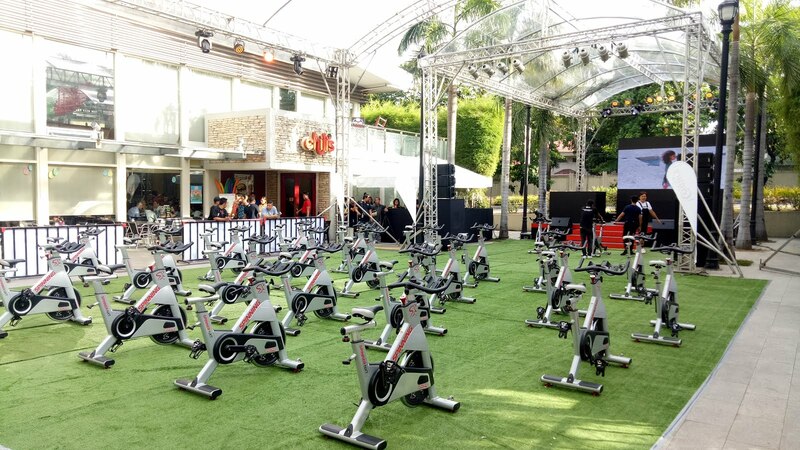 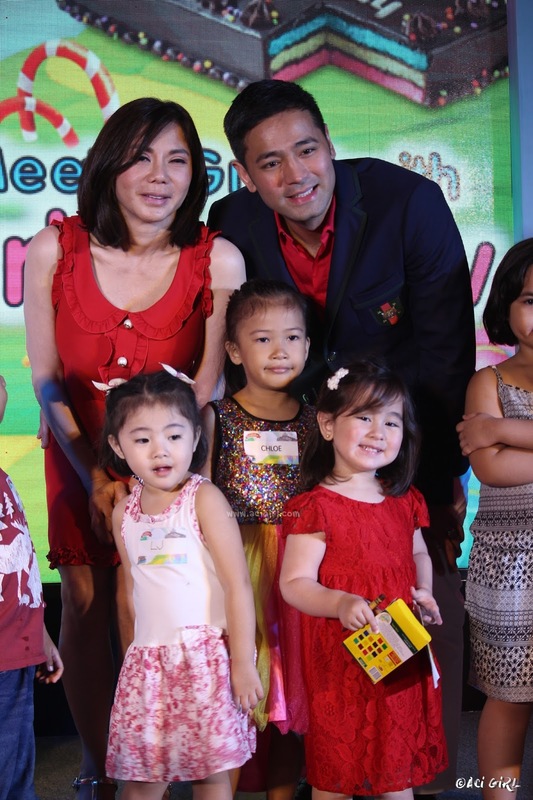 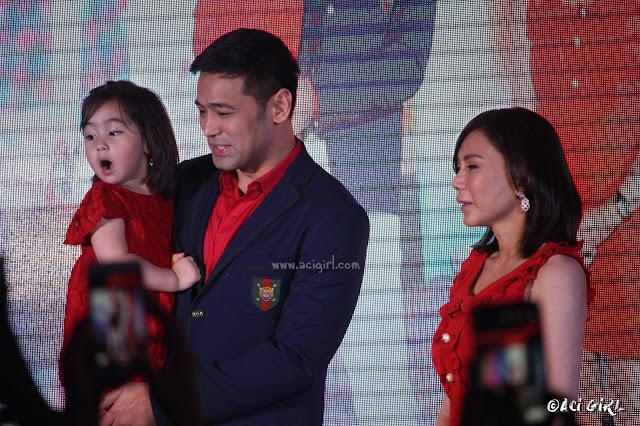 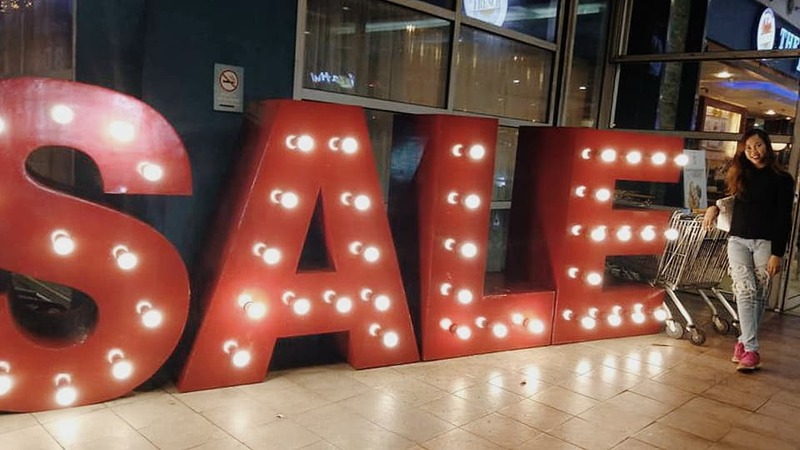 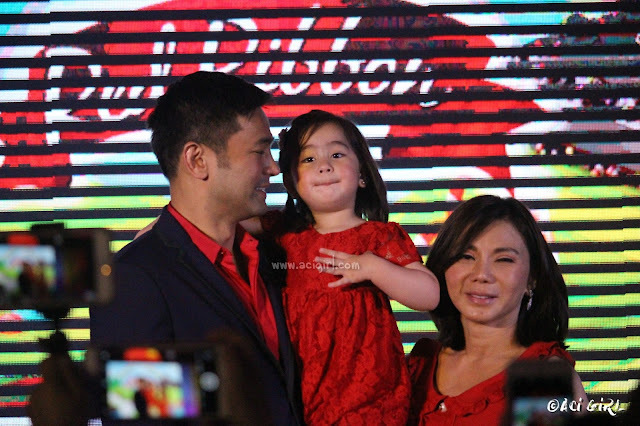 :) Together with her parents Hayden Kho and Vicky Belo, The adorable Scarlet Snow, also a social media sweetheart with a huge following of 2 million lang naman (Instagram account managed by Hayden Kho) attended the Rainbow Chaser event of Red Ribbon. 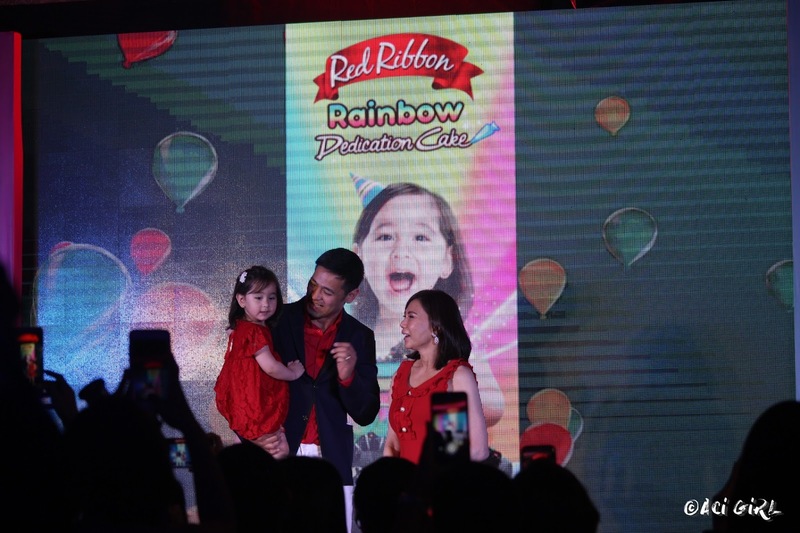 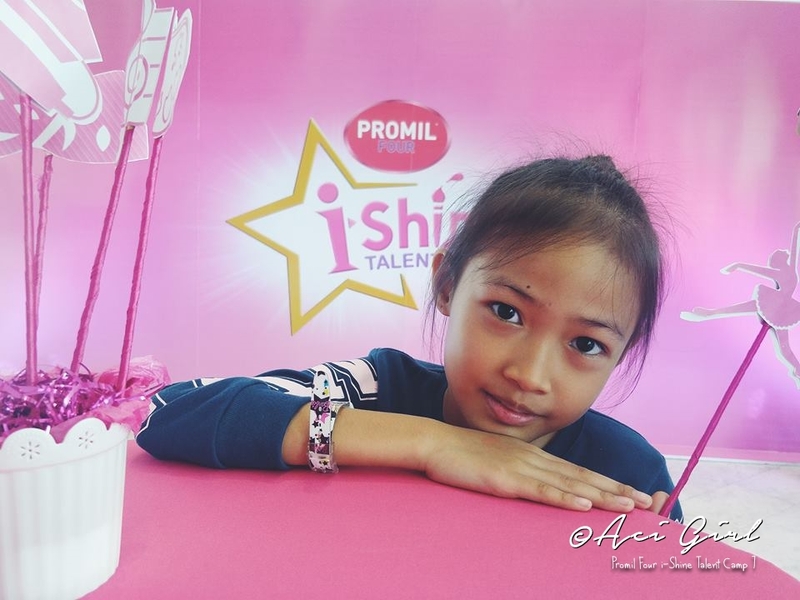 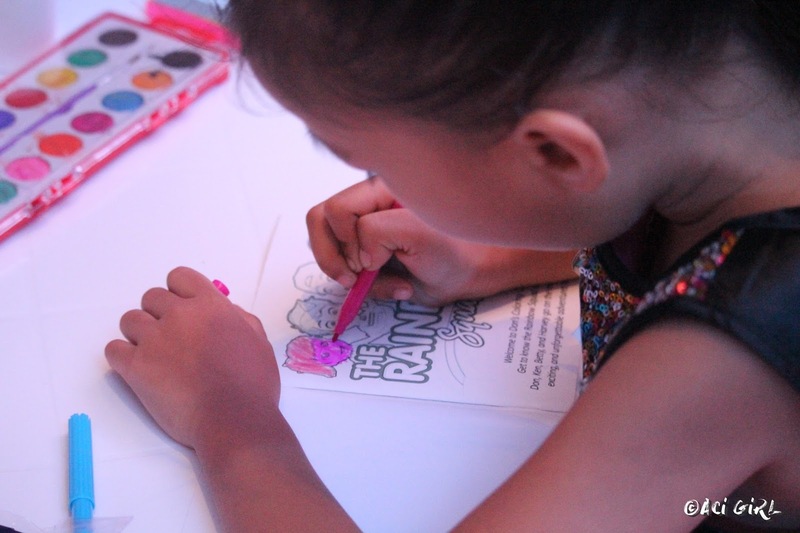 Scarlet is the newest Rainbow Chaser who is fascinated by the Red Ribbon’s Rainbow Dedication Cake and the event also served as her launching day being their endorser. 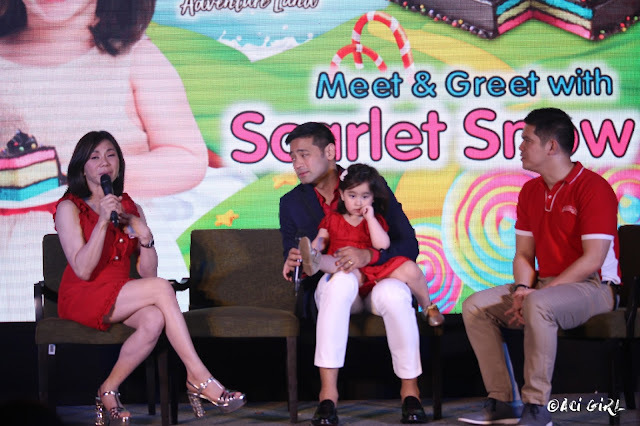 Scarlet Snow birthday is last March 3 and a couple of days before her special day Red Ribbon prepared a surprise treat for her. Scarlet Snow is set to share some color and joy, just like Red Ribbon’s colorful birthday cake, in her newest commercial with her fellow Rainbow Dedication Cake-loving cartoon friends, Don and the Rainbow Chasers. Also, that's our baby Chloe who won the Best OOTD for the Rainbow Chaser Event and she won her very own Red Ribbon Rainbow Dedication Cake. 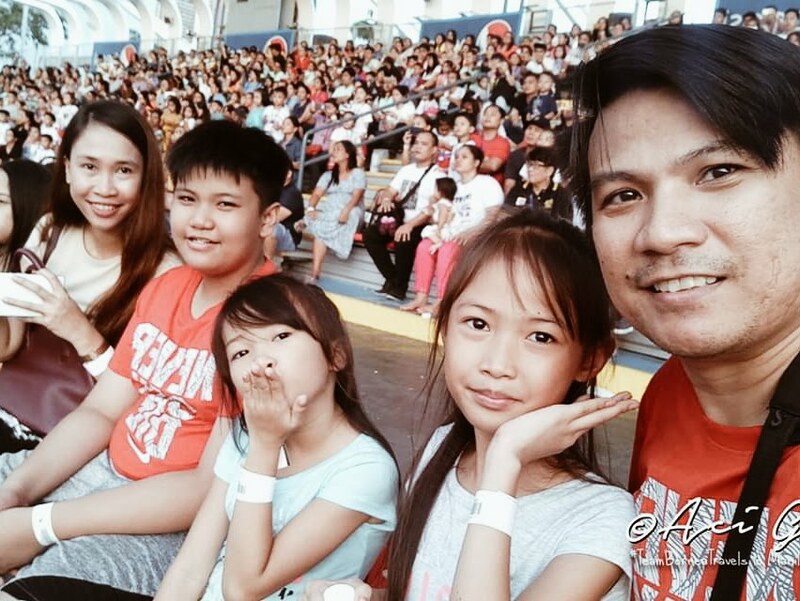 January 31, 2018. 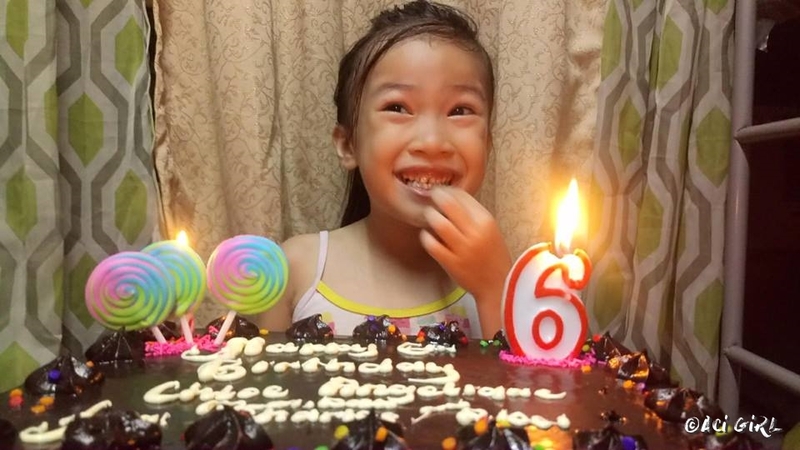 Chloe celebrated her 6th birthday and guess what was her cake of request? 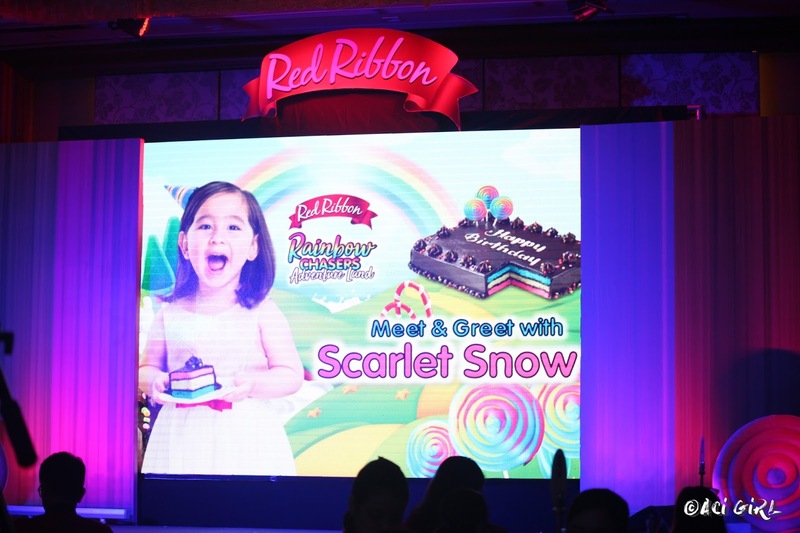 Of course, Red Ribbon's Rainbow Dedication Cake. 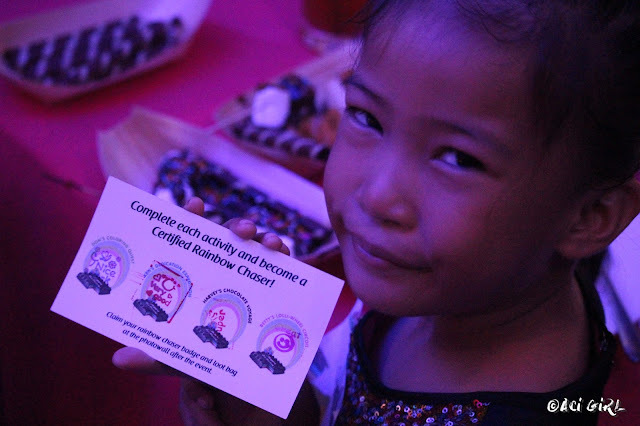 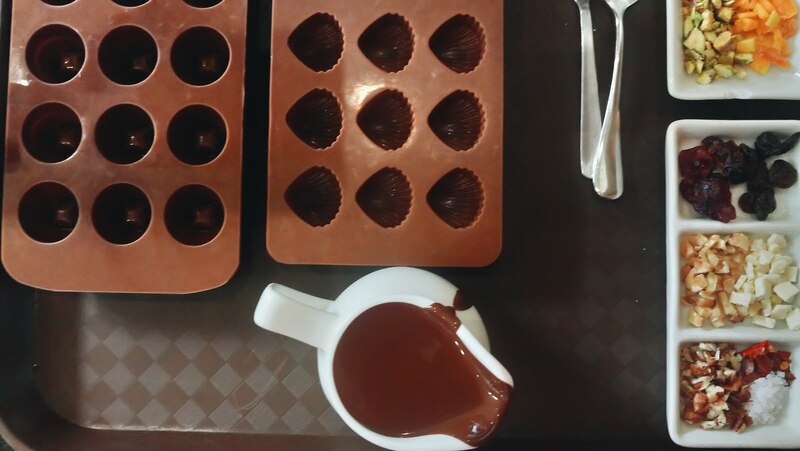 (not sponsored) with colorful candy toppers, that oozing super chocolatey frosting and the big surprise that amazed Scarlet and I even is the eye-catching colors of that fluffy cake. 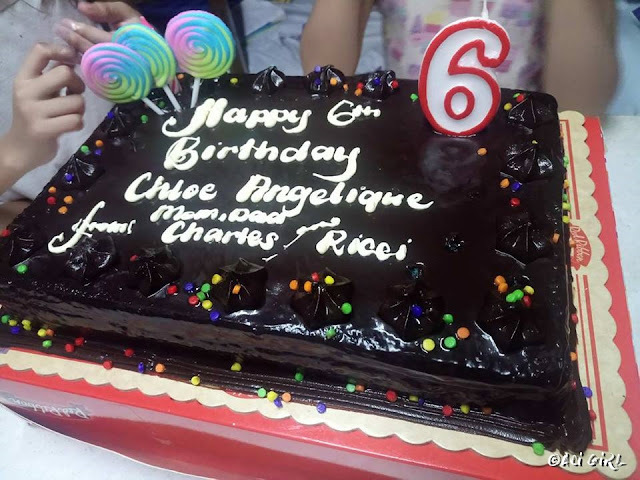 No wonder why The Rainbow Dedication Cake has become the most requested birthday cakes these days for kiddies. 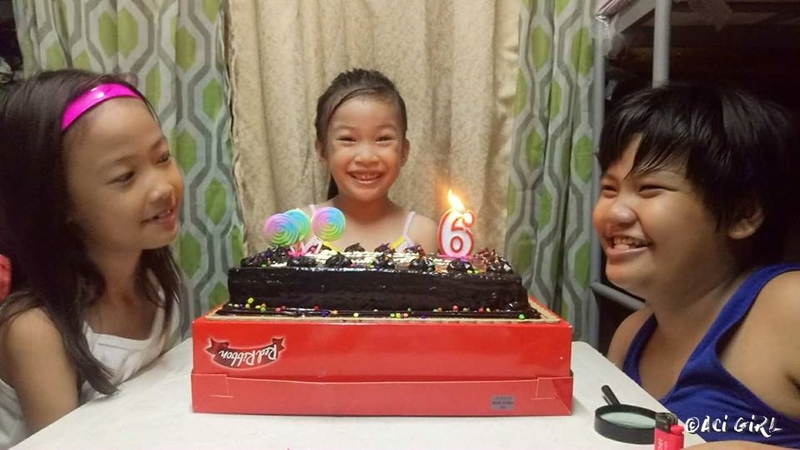 So moms and dads, check your calendar and see who will be celebrating their birthday soon and surprise them with the Red Ribbon's Rainbow Dedication Cake for the best birthday cake ever!